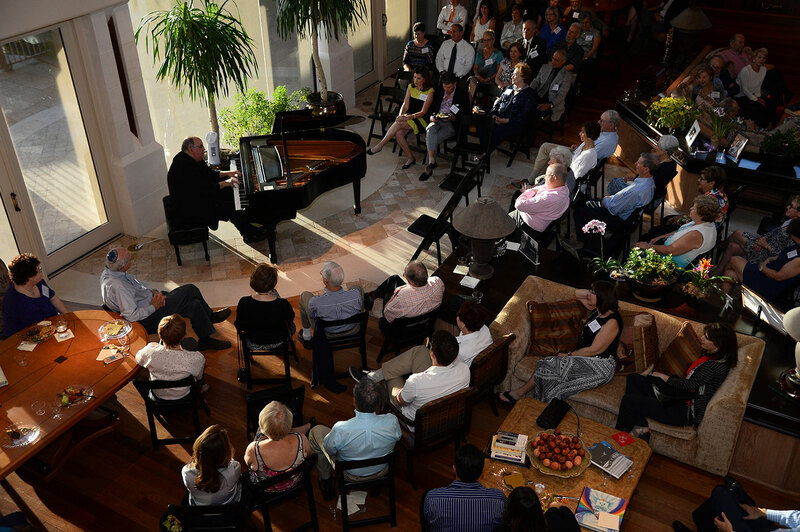 David, as part of his concert schedule, plays concerts at Jewish temples and synagogues throughout the U.S. and Europe. Here is a letter he received after one such appearance. Rabbi Steven Carr Reuben, Ph.D. 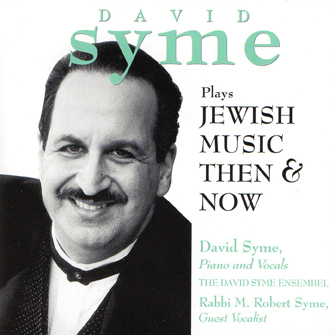 I recently had the great pleasure of hosting David Syme in concert at Kehillat Israel in Pacific Palisades, and it was simply a spectacular event. David is one of the most remarkable, charismatic, dynamic performers I have ever had the privilege of experiencing, and his depth of knowledge both of music and Judaism is breathtaking and blew everyone in the audience away. The concert was musically brilliant, emotionally moving, intellectually stimulating and exciting in every way. 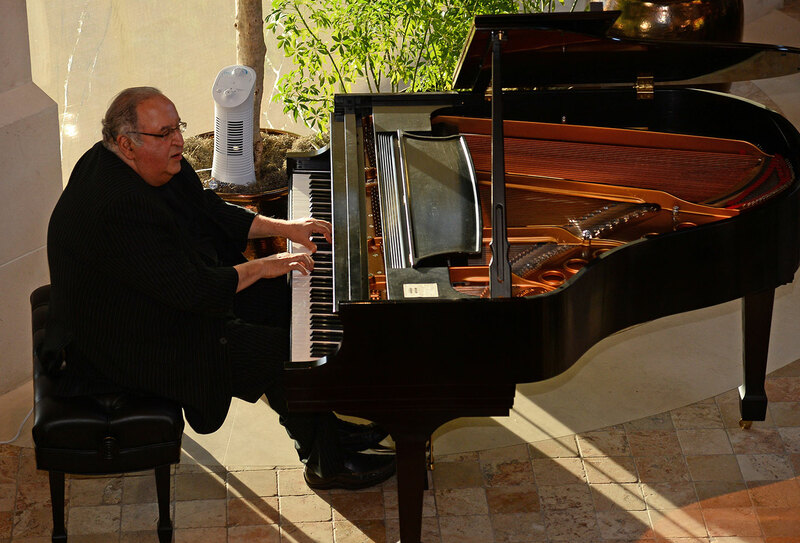 His practically unlimited musical repertoire allowed him to spontaneously take requests of classical pieces that members of the audience loved and simply play them in full on the spot. 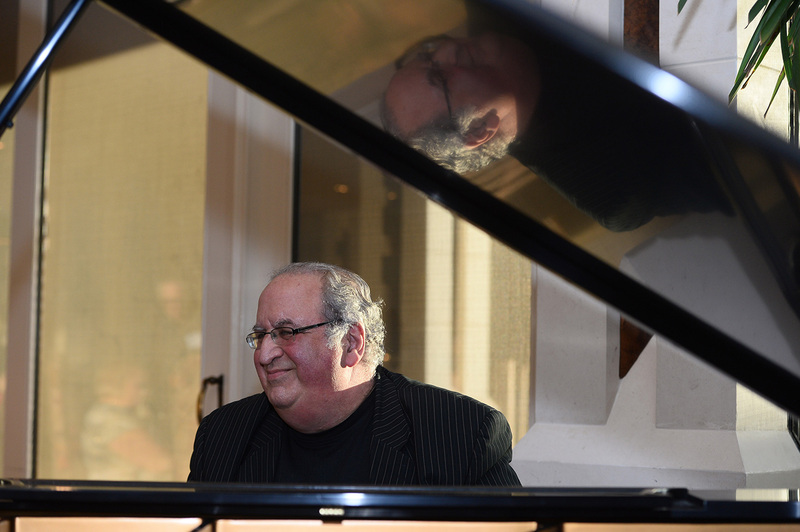 His knowledge of Jewish history and the history of Jewish music meant that he could teach us fascinating facts about composers and compositions that we all know and love with insights that made the music come even more alive than ever before. Incredible! If you have the opportunity to bring David to your community I guarantee that you will be thrilled with the result. In fact, I wish I was his agent! 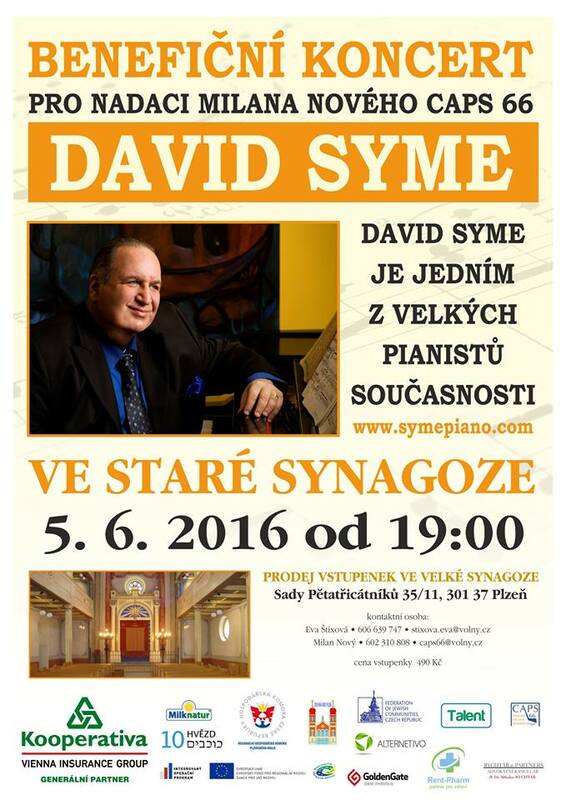 Click here to a review of David’s concert in the synagogue of Brno, Czech Republic in 2011.